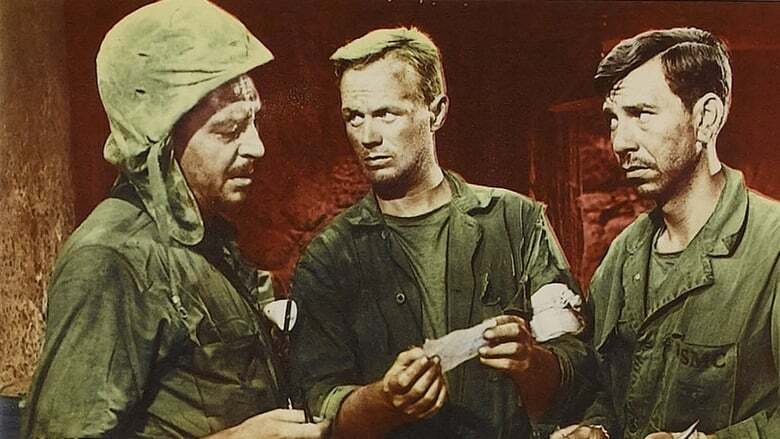 Richard Widmark leads an all star cast of marine leathernecks including Jack Palance, Robert Wagner, Karl Malden, Richard Boone and Jack Webb into battle on a heavily fortified island. This action-packed story follows the squad as they pick their way through enemy-infested jungles on a time sensitive mission to find the source of the enemy rockets. As the mission progresses, the squad and leader overcome many challenges as they are transformed into an effective and efficient fighting unit.